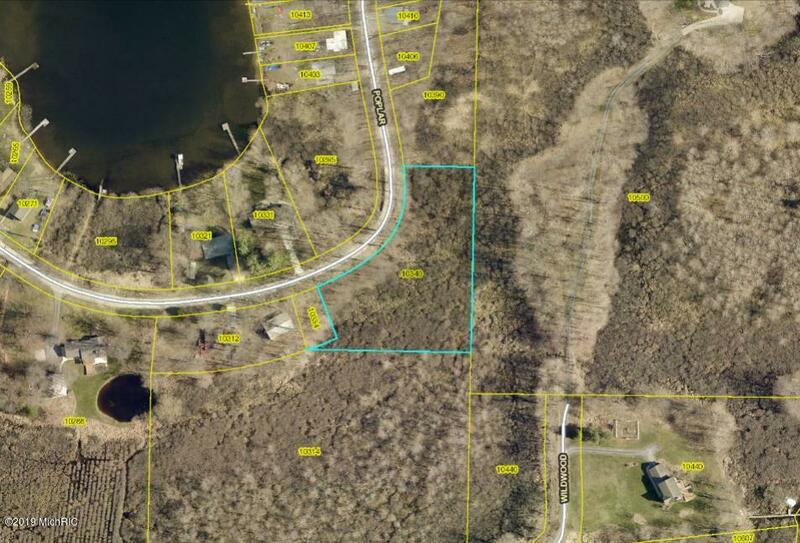 Nice 1.5 Acre Building lot over looking Scram lake, natural gas at the street sale to include 10334 Poplar Dr Parcel #41-08-19-228-014. Listing provided courtesy of Brian J Schaap of Berkshire Hathaway Homeservices Michigan Real Estate (Rock). © 2019 MichRIC, LLC. All rights reserved. Information deemed reliable but not guaranteed.